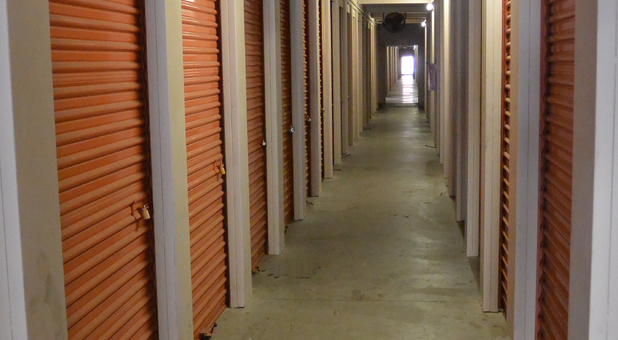 Being only 4 miles from ASU, we can offer great student storage rates to college students. 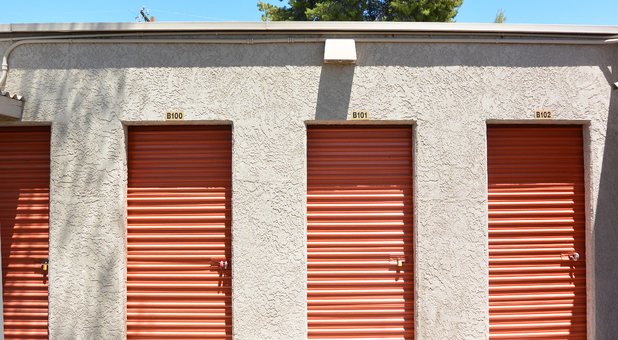 Located 2 miles from Loops 101 & 202 between Dobson and Alma School gives you easy access to our storage facility. 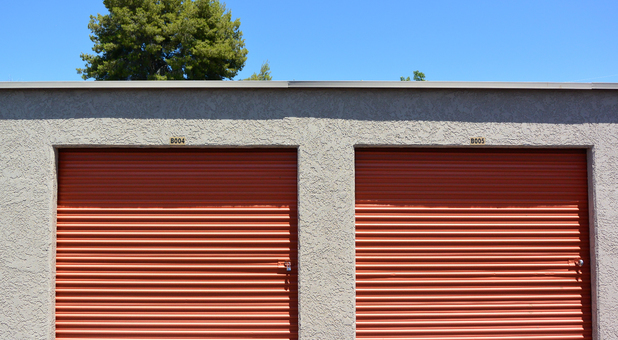 American Self Storage on University Drive in Mesa, AZ offers the best possible self storage rates in the area paired with the best service from a team of manager's voted the "friendliest" in the Valley! 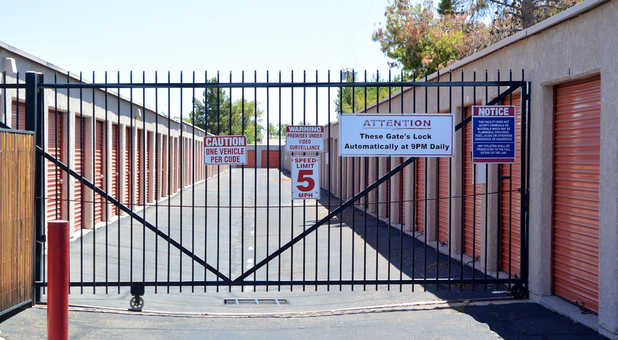 We offer electronic gate and 24 hour security cameras for your peace of mind and easy drive-up access to most of our storage units. Outside lighting and extended gate hours lets you in your unit on your schedule. Pick up your boxes and packing supplies in our office to make your storage or moving experience convenient. Our online payment program will keep you current when you can't come in. 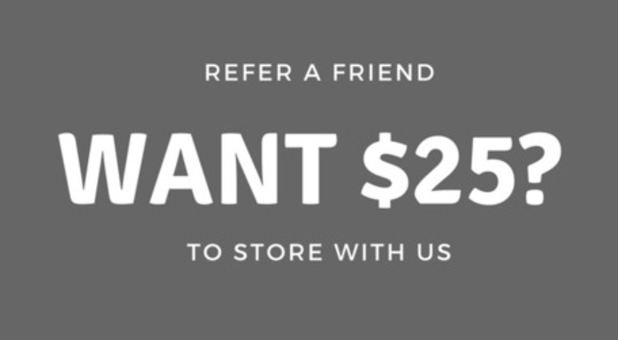 Call or come by today and let our friendly professional resident managers give you a great deal for a great storage unit. This facility is well-maintained and the staff is always friendly and professional. Greg is very helpful. Knows his facility well.